The Spanish Queen was born as Princess Victoria Eugenie Julia Ena of Battenberg on 24 October 1887 at Balmoral Castle in Scotland. She was the second child and only daughter of Princess Beatrice of the United Kingdom and Prince Henry of Battenberg. She was the youngest granddaughter of Queen Victoria. While the girl was called Victoria Eugenie or Victoria Eugenia (depending on the person and country) formally, she was known as Ena in intimate circles. One of her namesakes, the former Empress Eugenie of France, took an avid interest in Victoria Eugenie by sending her numerous gifts and writing letters to her. Unlike the strict approach she had with her elder royal grandchildren, Queen Victoria had a more carefree attitude when she interacted with Victoria Eugenie and her brothers. The Battenberg children called their maternal grandmother Gangan with fondness. However, like the typical royal, Queen Victoria expected them to act with dignity and to be self-disciplined when they needed to. Like many of her older female royal cousins, Victoria Eugenie was very influenced by Queen Victoria and everything English. 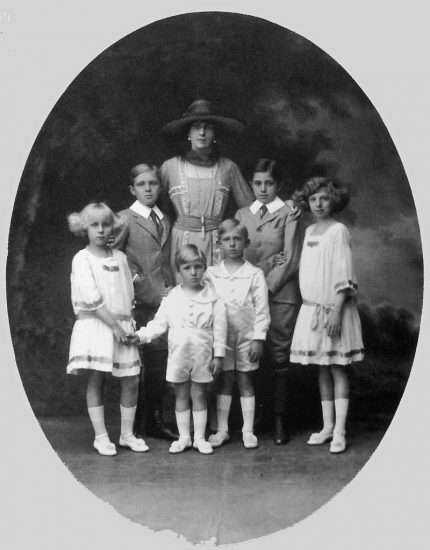 She also became an animal lover (a liking she shared with her cousins Sophie of Greece, Marie of Romania and Alexandra of Russia). Despite suffering a serious concussion from being thrown off her pony in 1894, Victoria Eugenie enjoyed a fairly ideal childhood until her father’s sudden death in early 1896 from typhoid fever while on military duty. The seventeen-year-old Victoria Eugenie first met her future husband, the nineteen-year-old King Alfonso XIII of Spain in 1905, during the King’s tour of Europe in search of a bride, at a dinner gathering at Buckingham Palace. 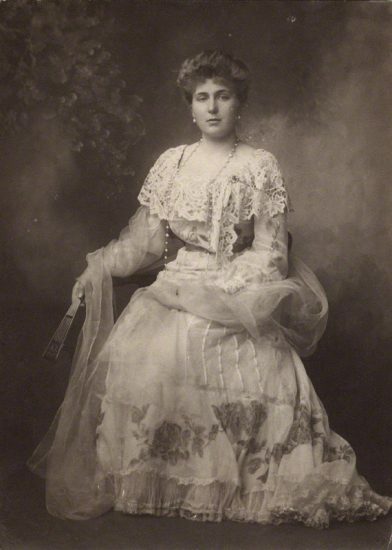 It was rumoured that Alfonso had Victoria Eugenie’s cousin, Princess Patricia of Connaught, in mind, but that rumour went straight out the window when Alfonso set his eyes on Victoria Eugenie. This was no loss for Patricia since she made it evidently clear that she was not marrying the lustful Alfonso. The possible union of Victoria Eugenie and Alfonso was controversial from the start. Their personalities were complete opposites. Alfonso was fiery and passionate while Victoria Eugenie was shy. Then there was the possibility that Victoria Eugenie was a carrier of the dreaded haemophilia disease. Her mother was a haemophiliac carrier, and one of her brothers was a haemophiliac. Alfonso’s advisors had warned him several times about this possibility, but Alfonso pushed their concerns aside. He couldn’t understand why the healthy and beautiful Victoria Eugenie could carry such a disease. Then there was the religion conversation issue. Some from the Spanish side of the fence were not extremely thrilled about having a queen with a Protestant upbringing on their throne. Those on the English side did not want one of their own to be associated with Rome. People’s heated discussions about the religion conversation issue was not an easy for Victoria Eugenie to deal with. In fact, it made her spirits low for a while. For the next several months after their second meeting, Victoria Eugenie and Alfonso exchanged letters and postcards (both written in French) frequently. During this time, Victoria Eugenie began to focus on learning Spanish, which was quite a challenging task for her. Once the engagement was announced, Victoria Eugenie arrived in Spain, and she converted to the Catholic faith on 5 March 1906 at the Miramar Palace in Basque Country, the northern region of Spain. She also gave up her rights to the British throne. Victoria Eugenie married Alfonso on 31 May 1906 at the Church of San Geronimo in Madrid. The new Queen of Spain had a particularly frightening encounter when a bomb went off near their carriage, killing dozens of people and injuring many others. Victoria Eugenie appeared calm on the scene, but when she got to the Royal Palace, the new Queen of Spain was on the verge of hysteria. Unfortunately for Victoria Eugenie and Alfonso, their wedded bliss soon broke into pieces after they found out their first son Alfonso was a haemophiliac. 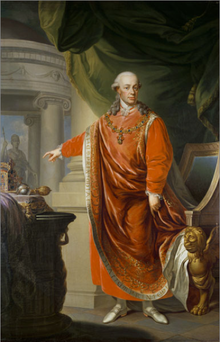 Alfonso never forgave Victoria Eugenie for bringing the dreaded disease into the Spanish royal family and had numerous liaisons with several women. He even humiliated Victoria Eugenie further by having many illegitimate children by these same women. There are a few clips from an Easter celebration in Seville in 1930 that showed how detached the king and queen were to each other. Victoria Eugenie did not like this new situation one bit, but she had to look the other way and performed her queenly duties. Like her regal cousins in Russia, Greece, and Romania, Victoria Eugenie had to deal with the constant threat of revolution. The bomb explosion on her and Alfonso’s wedding day was just the beginning. 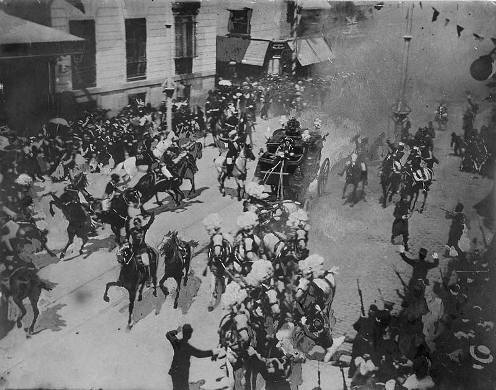 In 1909, there was an outbreak of political violence in Barcelona. While Victoria Eugenie and Alfonso weren’t surrounded by violence as they were in Madrid at the time, they both knew their country was changing politically. Victoria Eugenie tried her hardest to submit herself to the Spanish ways and customs, but her subjects didn’t open their arms to her. In fact, they looked at the Queen with scepticism and even suspicion. Some of her critics were judging Victoria Eugenie’s disgusted reaction while she was watching a bullfighting event. Victoria Eugenie never overcame her aversion to the sport. Many found her to be too English. As one would expect, Victoria Eugenie had to deal with a lot on her plate, from her husband’s infidelities to the Spanish populace disliking her. It was during these personal crises that Victoria Eugenie turned to humanitarian work. During Spain’s war with the North African country of Morocco from 1909 to 1911, the Queen gathered Spanish currency, called pesetas, healthcare supplies, and clothes for the ill and injured Spanish soldiers. Victoria Eugenie played a tremendous role in reorganising the Spanish Red Cross, which was founded in 1864. Even though Spain was neutral in the Great War, the Spanish Red Cross was an essential point for war relief worldwide. With all her might, Victoria Eugenie updated the Spanish Red Cross with methods that were similar to other European countries, such as personal hygiene and modern medical supplies. Thanks to the queen’s efforts, the first Spanish Red Cross hospital was opened in 1918 in Madrid. Both of Victoria Eugenie’s daughters, Beatriz and Maria Cristina, would receive their nursing training there nearly a decade later. Victoria Eugenie received many awards for her efforts in reorganising the Spanish Red Cross. Some of these awards included the Silver Cross of the Red Cross from Venezuela, the Italian Red Cross Medal, and the Golden Rose of Christianity from Pope Pius XI in 1923. Despite receiving harsh criticisms from her subjects and dealing with her husband’s treachery, Victoria Eugenie was made of resilient stock. She didn’t shelter herself from the Spanish court and society. In fact, she loved watching various Spanish dancers, singers, and performers outside the royal gates. The 1920s were a very chaotic decade for Victoria Eugenie. She and Alfonso weren’t brought any closer. The Spanish populace, especially the military and intelligentsia, was also becoming discontent with the Spanish government and Spanish monarchy. It didn’t help matters that Alfonso was completely out of touch with the changing political climate in Spain. Victoria Eugenie complained to one of her ladies-in-waiting that he kept taking bad political advice over and over again. 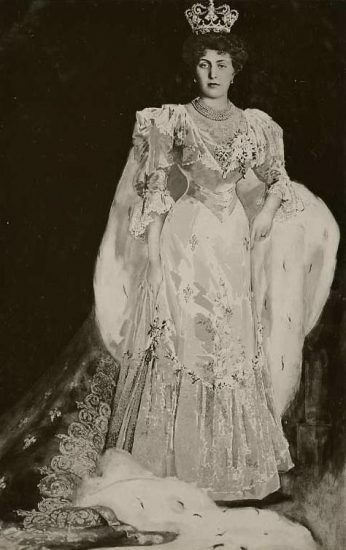 The death of Queen Maria Cristina, Victoria Eugenie’s mother-in-law, in 1929 sent Alfonso into a state of deep depression. Some historians say that her death may have caused the decline and eventually fall of the Spanish monarchy two years later. The 1931 elections were the final nail in the coffin for Victoria Eugenie and Alfonso. The Republicans had an overall victory against the Monarchists. 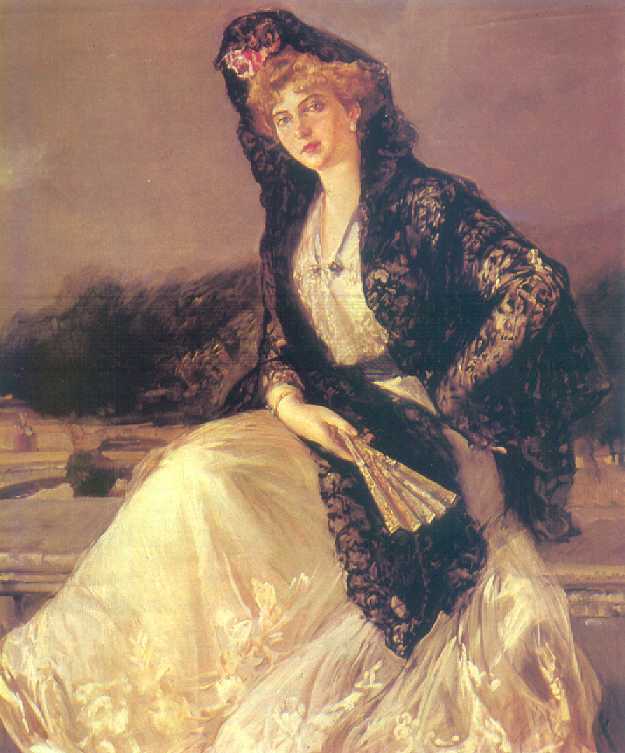 Victoria Eugenie herself had an intuitive feeling about the demise of the Spanish monarchy, but Alfonso did not. Like someone who isn’t aware of the changing atmosphere around them, he was dumbfounded when he heard the results. The Republicans soon demanded Alfonso to abdicate. Left with no choice, Alfonso left the Royal Palace on 15 April 1931, a few days after the elections. Victoria Eugenie and their children were left behind. Alfonso probably assumed that Victoria Eugenie and the children wouldn’t be harmed, but he was mistaken. The mob outside of the palace became more aggressive by shouting and yelling insults and obscenities. The Queen and the royal family were planned to stay longer, but due to the unpredictable nature of the Spanish populace, they too had no choice but to leave. About a day after Alfonso left, Victoria Eugenie and the children left. Before leaving, they gave out gifts and presents to their faithful servants. The Spanish royal family stayed in France for a while. It was also around this time that Victoria Eugenie and Alfonso decided it was best for them to live separate lives. Victoria Eugenie was at her wits end on dealing with Alfonso’s constant mistreatment of her. However, she was by Alfonso’s side when he passed away on 28 February 1941 in Rome, Italy. During her years of exile, Victoria Eugenie was constantly on the move. 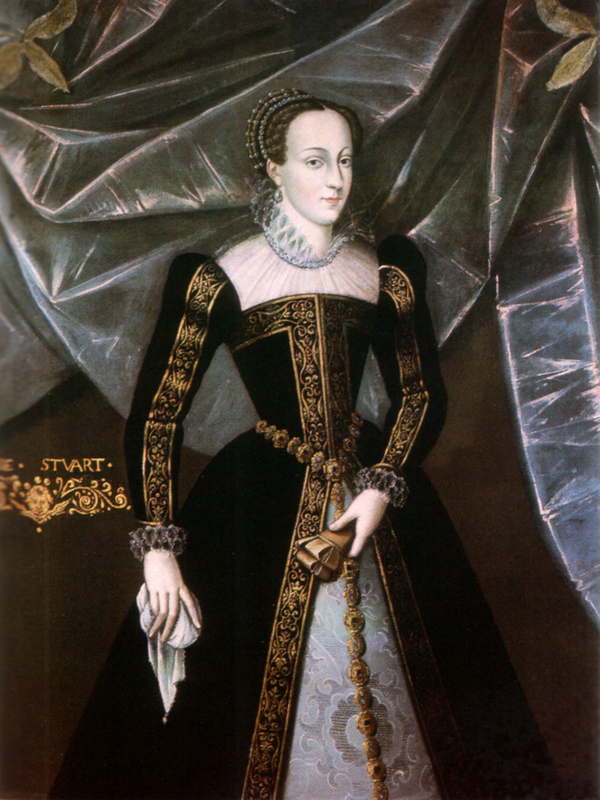 She visited England a few times and doted on her children and grandchildren. She participated in the baptism of her great-grandchild, the now King Felipe VI of Spain in 1968. 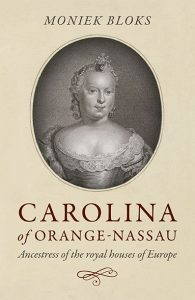 Gelardi, Julia P. Born to Rule: Five Reigning Consorts, Granddaughters of Queen Victoria. St. Martin’s Press, 2005. Hall, Coryne. Princesses on the Wards: Royal Women in Nursing Through Wars and Revolutions. The History Press, 2014.